My first computer was an Apple Macintosh, as they were called back in 1989. The hard drive was 2 mb. The floppy discs, yes that ancient, were also 2mb. Computers had not been part of my generation’s education so my Apple Classic had to be capable of teaching me. And thank you Steve, it did. I instantly became an Apple fan buying an upgrade machine every couple of years or so. Being a road warrior back then meant purchasing a very expensive laptop. Apple at times were innovating so fast their ideas were ahead of their quality control. Sound familiar? 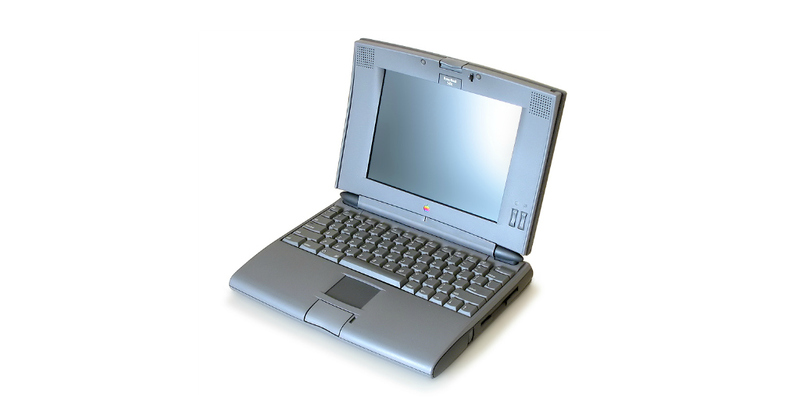 I paid almost £2000 in 1994 for what turned out to be totally duff Powerbook 500. But getting Apple to replace it wasn’t easy. The store refused to do so and the helpline did no better telling me that the curve in my laptop was built in! It wouldn’t even shut properly. I was disgusted. I felt robbed. The small claims court beckoned but then I had a thought. I was about to present at global conference in London on the challenges around communications for brands and customer care. Delegates from banks like Barclays, law firms like Clifford Chance, insurance giants like Zurich had signed up for my workshop. So I got a fax number for Apple’s UK HQ in Stockley Park and sent them a list of the blue chips that would be in the room with me. I added that I was going to use my customer journey with Apple buying the Powerbook 500 as my example of how not to care for a customer. I faxed it off at 4.50 pm. Fair play, Apple’s Executive Relations team were on the phone to me before the clock struck 5pm. “As we speak a new and upgraded laptop is being shipped to you from Amsterdam and will be with you tomorrow.” the silky smooth woman from Apple purred down the line. I know how a lottery winner feels. Of course I said yes. And I am loyal but still demanding customer of Apple to this very day. To be fair without the computer revolution Steve and Bill brought to the world Pitch School wouldn’t and couldn’t exist. 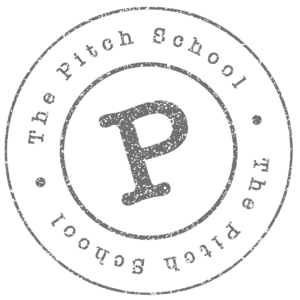 Pitch School™ is all about sharing knowledge with you and coaching you to your next personal best level of performance as a: presenter; lecturer or pitch team member.